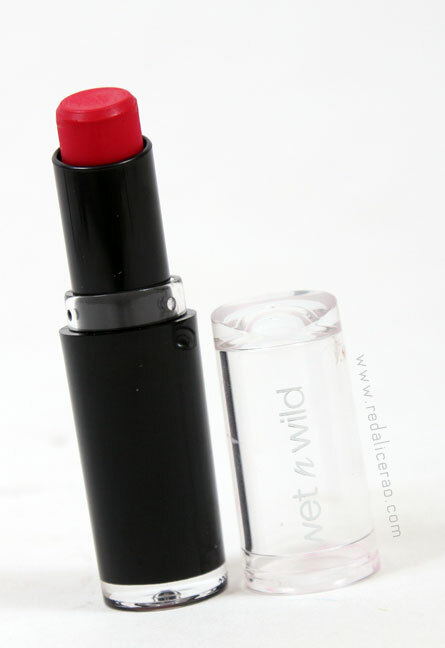 The Wet n Wild Megalast Lipsticks come in 20+ Matte Cream Shades. 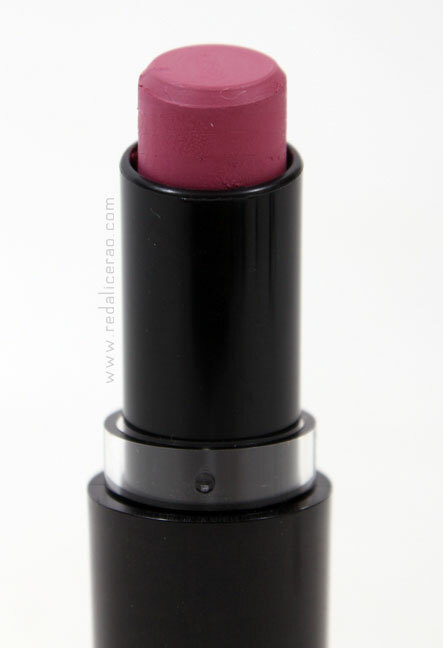 They are one of the most pigmented lippies I have ever come across. 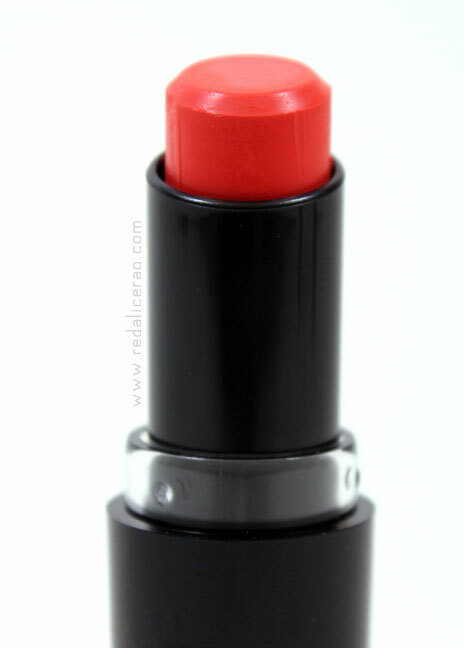 The richness and color payoff is so brilliant I sigh every time I put these on! 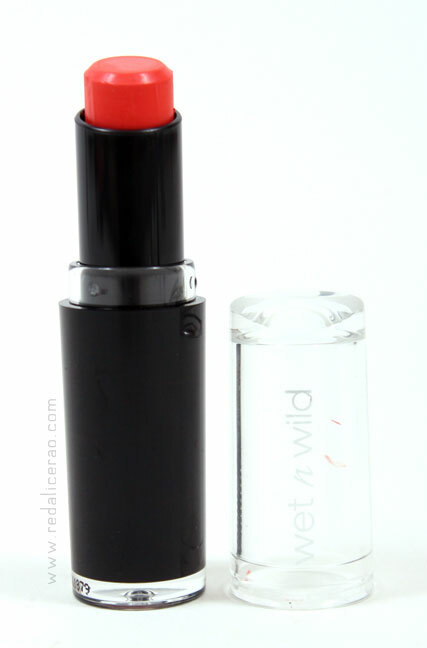 - The packaging lookwise is decent but could have been better as sometime the lipstick rubs off on the cap so you have to be extra careful. 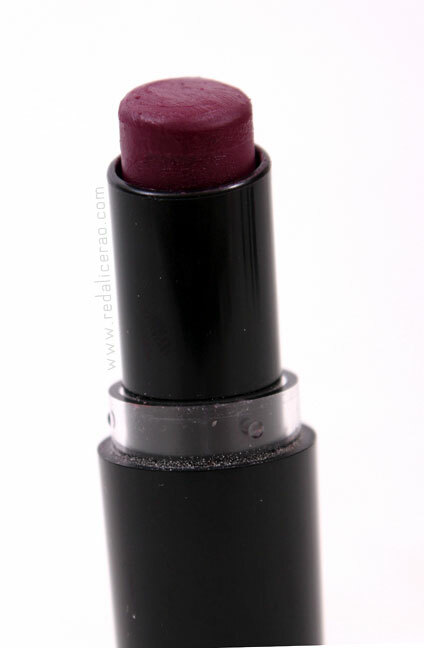 This is a Pink Shade with a cool, purplish tint. The good thing about this shade is that the amount of purple it reflects is not over the top and its the right amount of bright. 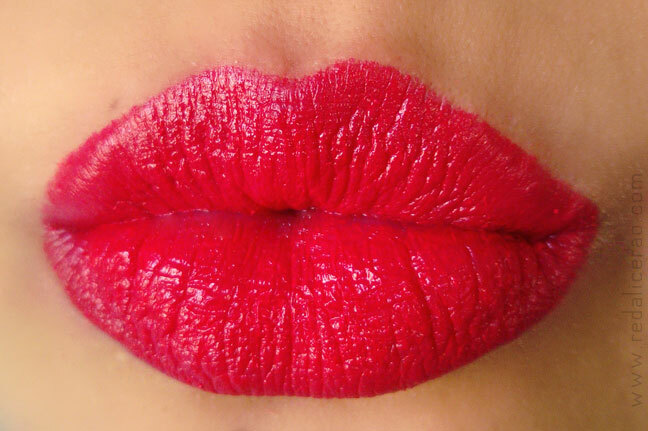 Perfect for Pretty Pouts. 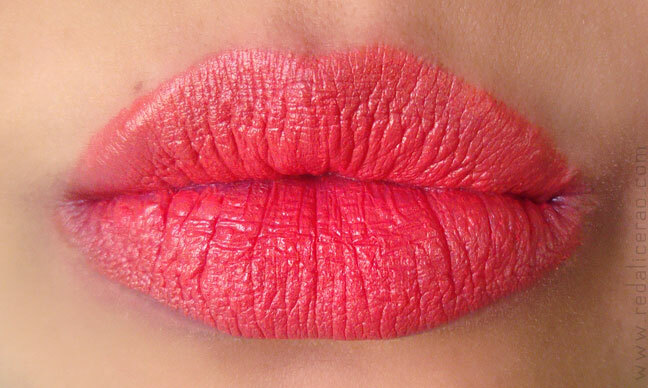 A coral Orange shade which is really gorgeous but slightly tricky in terms of compatibility with different skin tones. Luckily by fair/yellow skin tone was quite fine. I like how this shade may feel bright but then you get used to it. 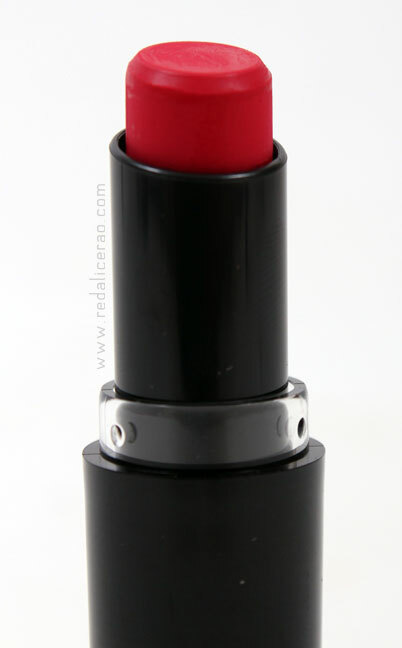 A cool Red also considered a dupe for MAC Ruby Woo though I feel Ruby Woo is a bit warmer than Red Velvet. Delicious nonetheless. 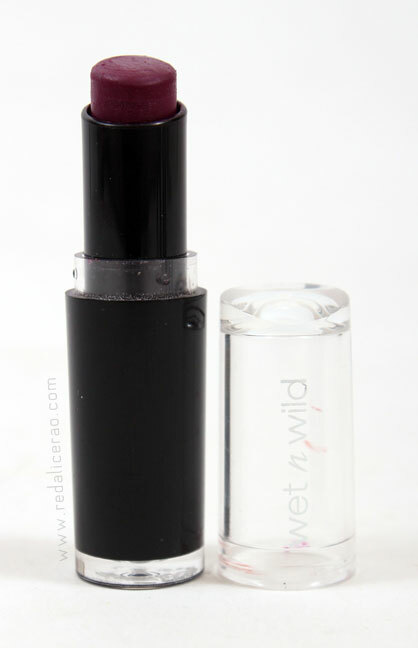 One of my Favorite Lipstick shades, a purplish plum that is ideal for winters or a bit of drama anytime. 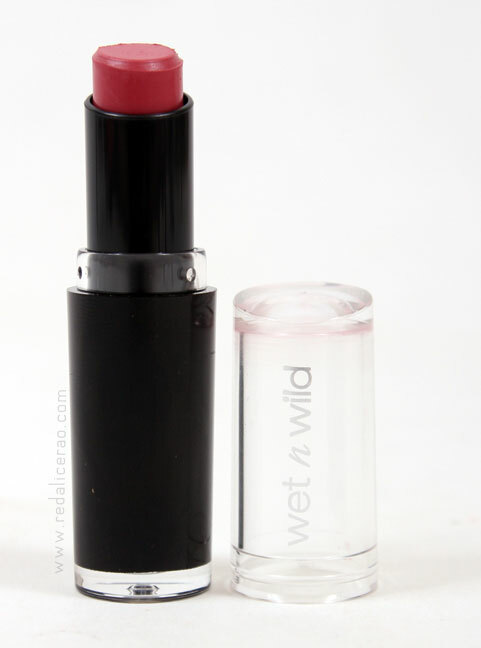 It makes your lips pop! This is one of my favorite products and the only reason its not getting full ratings is simply because the packaging needs improvement. Cant keep breaking my lippies though that is NOT stopping me from buying more of these! Red Velvet is gorgeous! 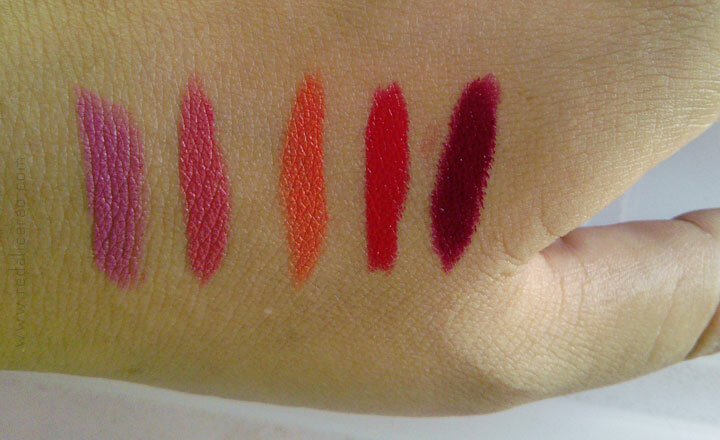 My favorite range of lippies hands down. 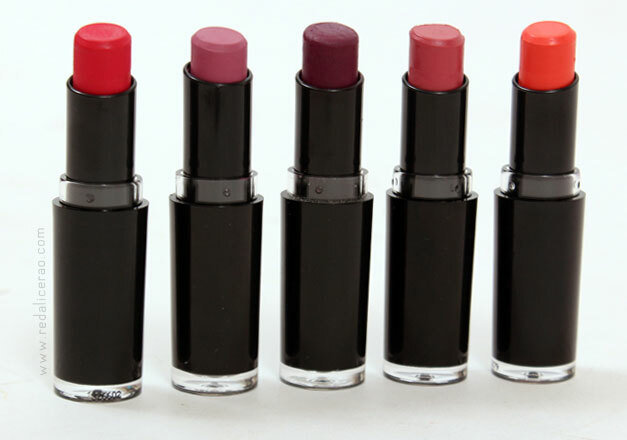 Gorgeous shades...definitely gonna try them out! Ooooh Bisma you Have to for sure you will get hooked! Girl you got me drooling! 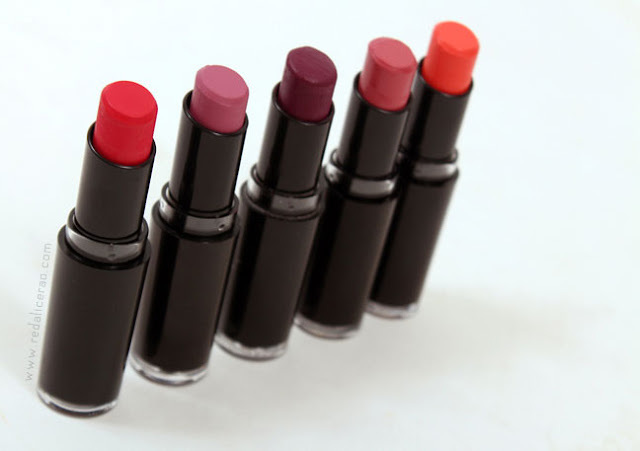 Love these lippies! I really like the color of Carrot Gold and Rosebud. I think it can work well with me since I have a fair skin. :) Great review! 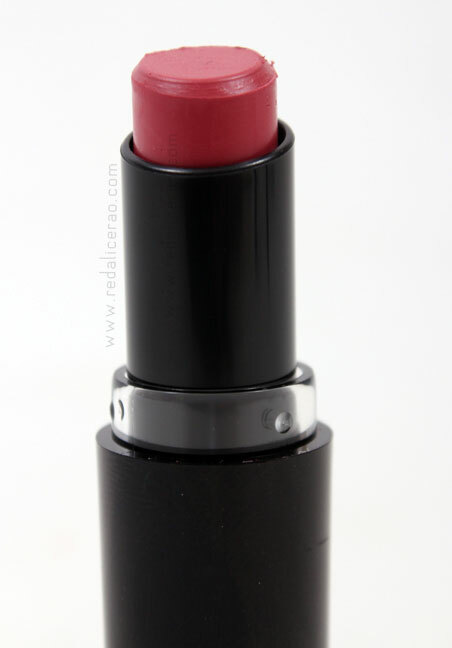 I always love your lipsticks posts but this time I am also depressed and sad...I dont own a single WnW Megalast Lipstick! Hai! I am Shocked! you dont own wnw???? Woman! Get some get some!!! !